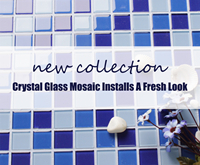 We are introducing our new collection of crystal glass mosaic tiles, it is a combination of blended-colors, high-gloss and clear surface, suitable to make a fresh style to your swimming pool, bathroom, kitchen and other spaces. 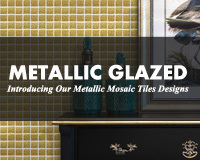 Metallic mosaic tiles in golden and silver is a great surface to decorate your space stylish and outstanding. Size and shaped are in wide range to fit different home styles. BluwhaleTile is excited to introduce four new porcelain swimming pool tiles. 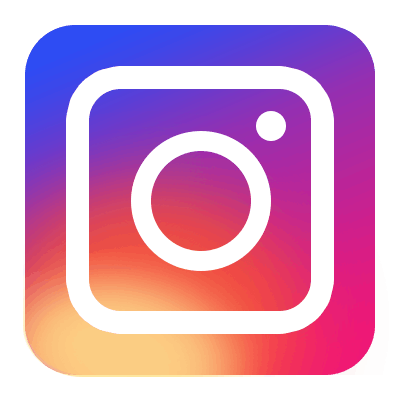 They have vintage colors and dot patterns, which are great tiling options for magnificent inground or above ground pools. Porcelain tile that looks like stone is a great alternative if you want to take cement tile ot marbles for decoration. 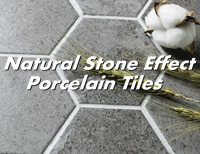 These stone effect porcelain tile is durable, resistant to scratch, break and stains, inexpensive and easy to maintain. 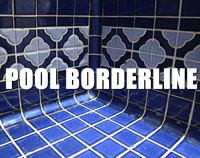 Whether to conseal your pool stain or update your pool new look, a decorative pool borderline tile is the ideal option. Easy to find and instal. 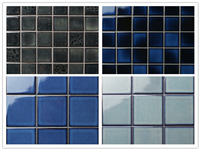 Bluwhale Tile can supplies high quality and latest design swimming pool border tile design to choose from.